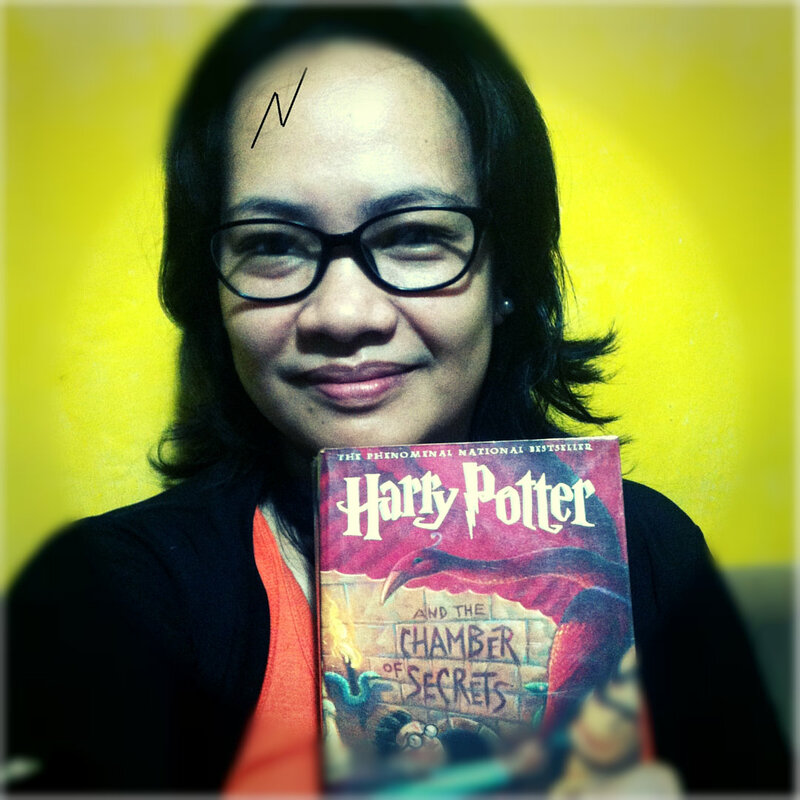 Once a Potterhead, Always! | To Be, To Be. Tutubi. I posted this picture for an Instagram contest that I joined for the 19th year anniversary of the Harry Potter book series. I am really a fan and have completed the books as gift from my co-workers and from my husband because they knew how much I love them. As to my favorite quote, this one tops the list. Although there are so many quotables in the book, I believe that this one is the best. 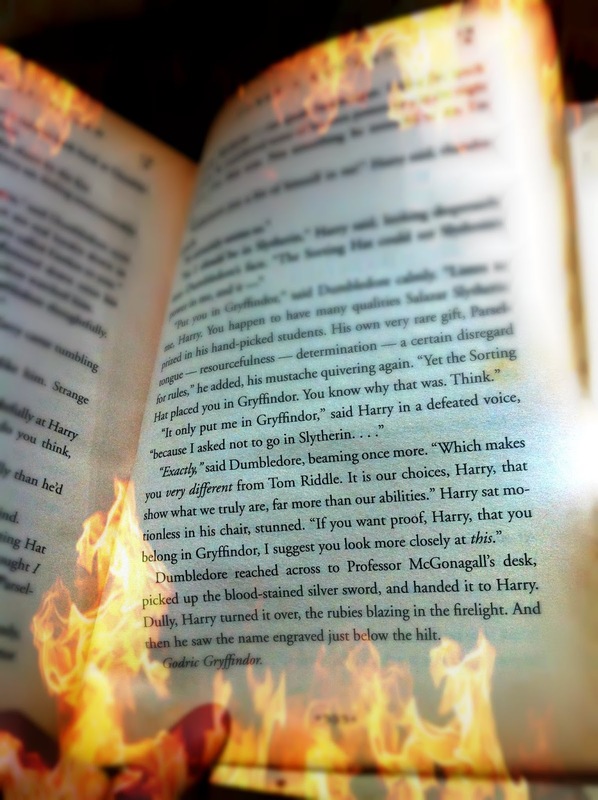 I wish that J.K. Rowling will write more books about Harry, but we all that its not possible. So just enjoy the books because they are such a great piece of literature.